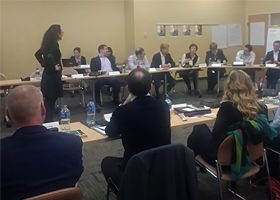 Being a leader means knowing how to innovate. And we seek to continually utilise innovation, quality and know-how, with a view to developing products with a lower environmental impact that provide higher value for our customers. We increasingly seek to increase the efficiency and reliability of our finished products, to lower energy and power losses, and reduce greenhouse gas emissions and the consumption of electricity and water during production processes. Our commitment to innovation and development of new products with a reduced environmental impact stems from the conviction that this is the best way to guarantee economic sustainability over the long term, particularly in emerging countries. Such a conviction is essential to ensure wellbeing and a better quality of life for today’s society and the generations to come. 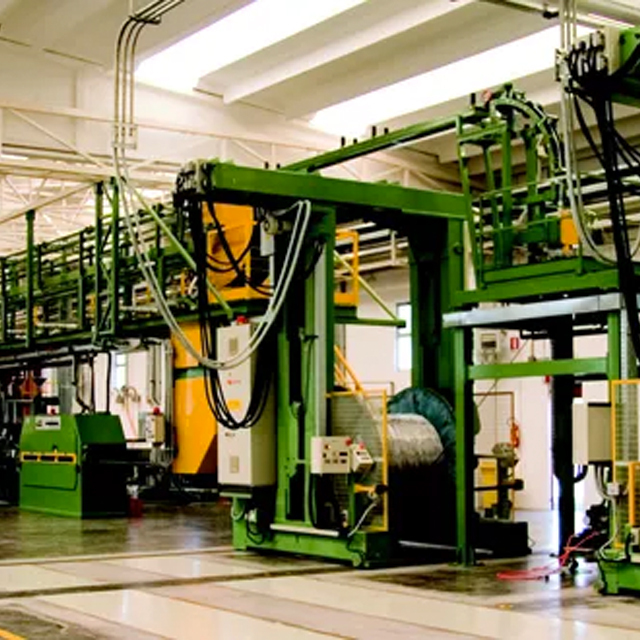 Our engineers for example, employ advanced tools to validate the performance of our cables and simulate applications, even before any prototypes are made. This process helps to maximise the use of laboratory time by avoiding unnecessary repetitions, and therefore reducing the consumption of materials and energy. When it comes to environmental sustainability, our R&D unit has been hard at work developing several products and projects. 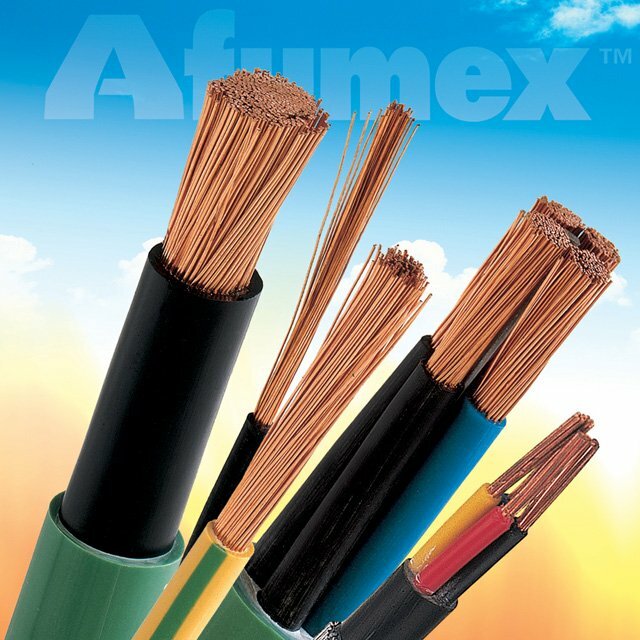 AFUMEX provides a number of groundbreaking features in one cable, not least the use of a Low Smoke Zero Halogen (LSOH) sheath. Put simply, it represents a technologically and ecologically sound answer to the problem of emissions. 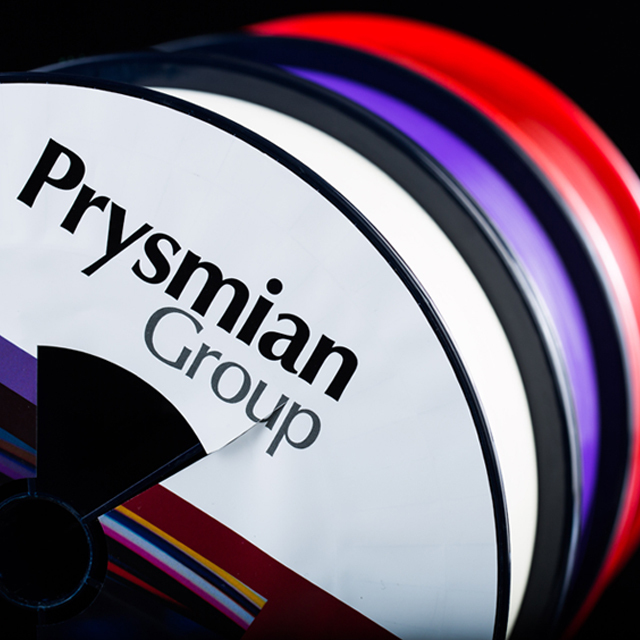 Prysmian Group provides a number of ground-breaking features in its green cables, such as the use of a Low Smoke Zero Halogen (LSOH) sheaths. 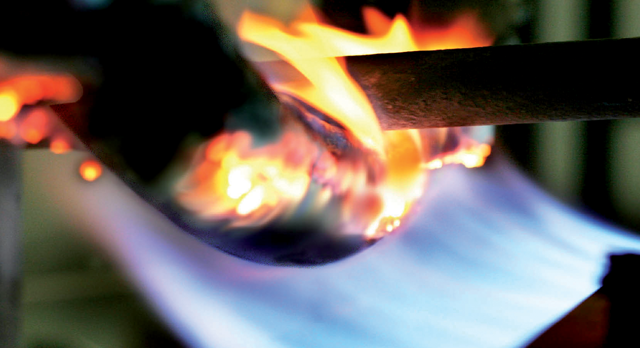 Put simply, our innovations in cable technology represent an ecologically sound answer to the problem of emissions. Wherever alternative energy goes, Prysmian Group is already there. 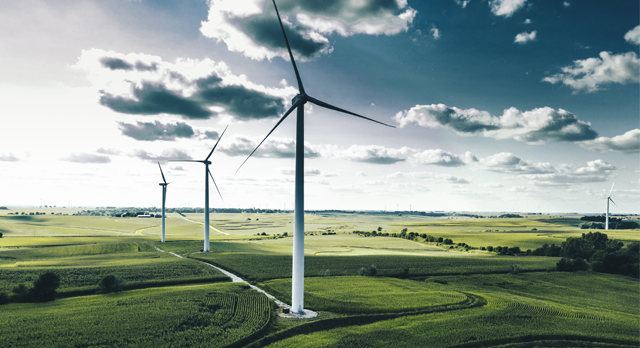 With the ever-increasing desire for energy independence and security, the use of alternative energy sources is seeing ever-growing investment. 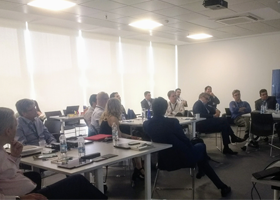 And as the offshore wind and solar power markets grow rapidly, the Group is positioned as world leader in cable solutions for these vital sectors. 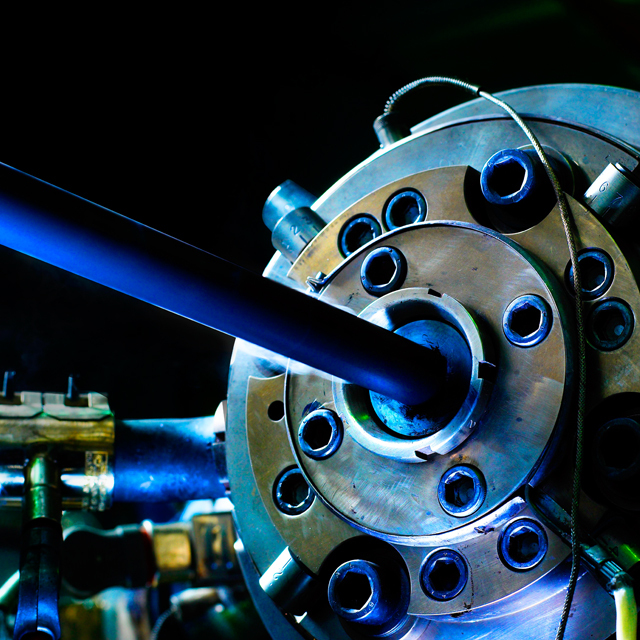 With centres of excellence across the globe, Prysmian is creating fibre cable technology that delivers information wherever it’s required, connecting communities, countries and continents more closely than ever before. 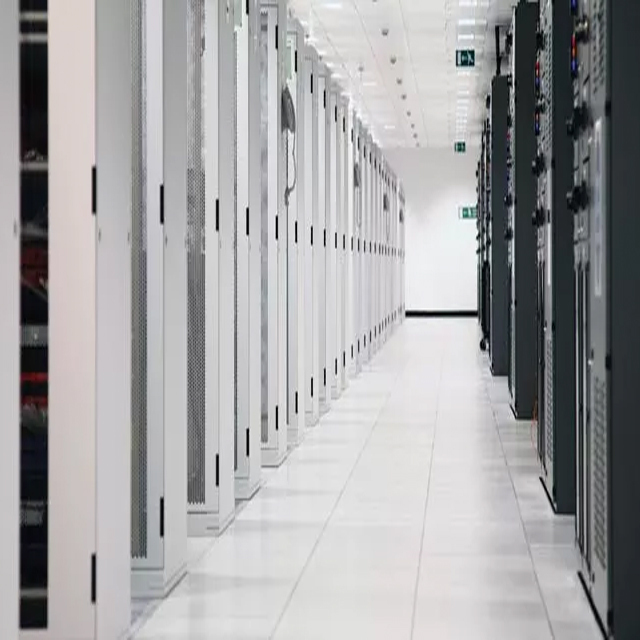 Prysmian Group offers an extensive range of optical cables for every environment, available in a wide range of fibre counts, fibre types and mechanical constructions, and ideal for applications where space and power saving is a must.